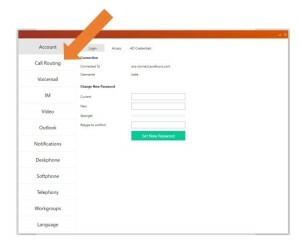 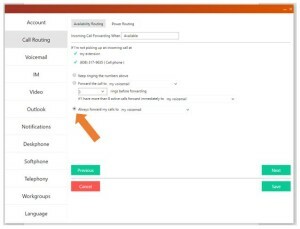 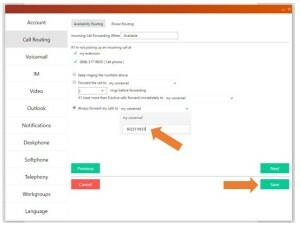 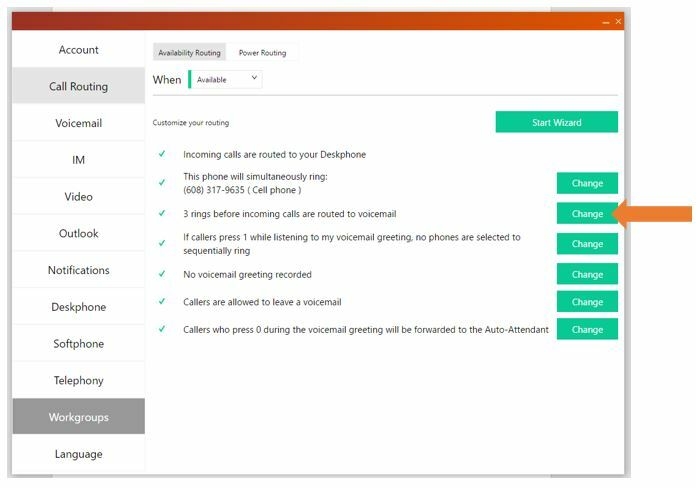 If you are going to be traveling for work and need to program inbound call routing for the Out of Office availability state you do not have ShoreTel Connect Mobility service and you want calls forwarded to ring your cell phone only, no where else. 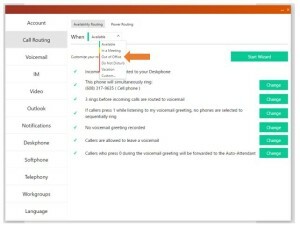 This is quite easily accomplished using call routing. 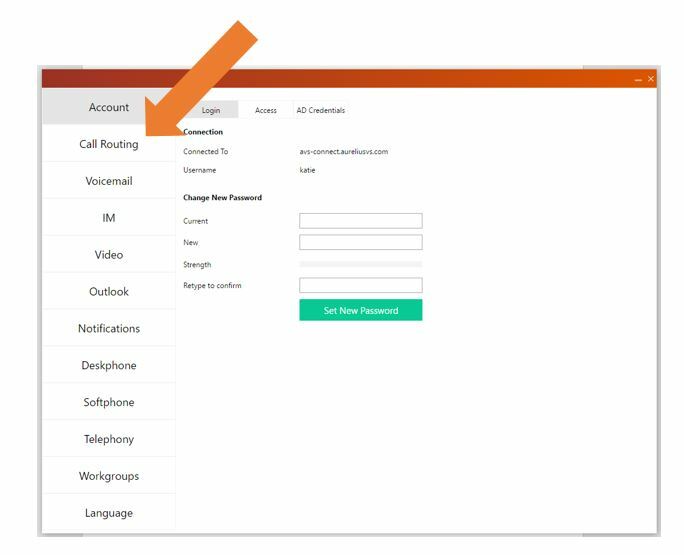 As you can see call routing can be tailored to suit many specific needs!! 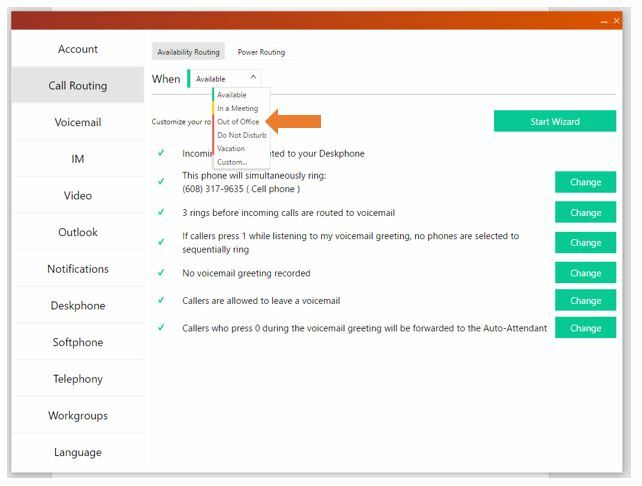 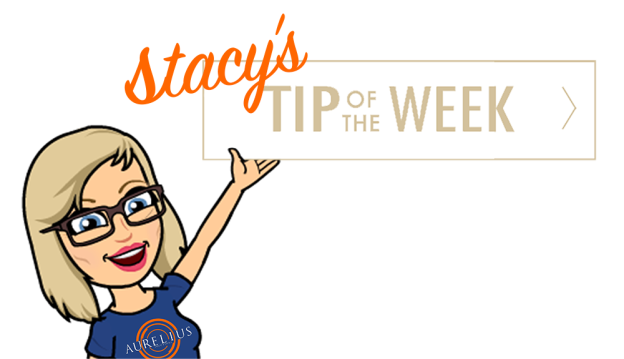 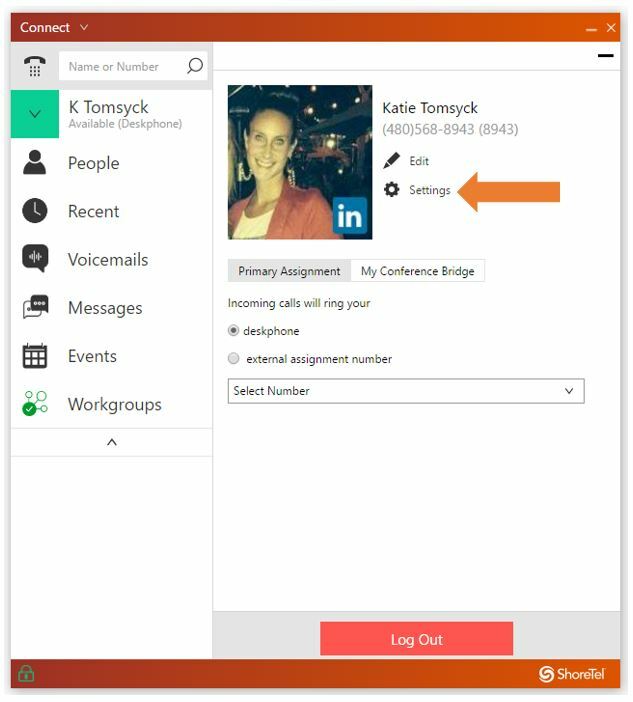 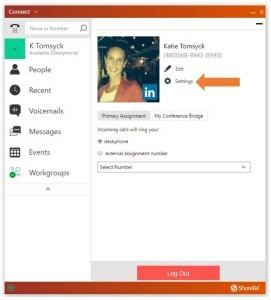 This entry was posted in Connect Tip of the Week and tagged Aurelius Solutions, AureliusVS, Call Routing, Call Routing Scenario, Connect Tip of the Week, Education, ShoreTel Connect Client, Telecommunications on October 5, 2017 by Katie Tomsyck.